I had always thought that I had a pretty poor sense of smell. People around would say, ‘wow can you smell that, it smells amazing (or awful),’ and I would sniff at the air and there would be nothing, or a little of something but nothing that I could identify. I just presumed that’s how it would always be. Then I started my career in wine – initially not a great choice for someone with a naff olfactory system. On my first day studying with WSET I sat in the classroom in London preparing a list of stock phrases I could use if the worst happened and I couldn’t smell anything. But to my surprise I could smell things – good things. There was the faint whiff of petrol on the Riesling; the sparkle of fresh lemon from the Pinot Grigio and the tropical passion fruit from a New Zealand Sauvignon Blanc. I was delighted that I could recognise these key aromas. I have discovered that I can identify the aromas of white wines much more easily than those of red; which seems to be in stark contrast to the abilities of my fellow students. When smelling red wines I used to constantly smell black fruit when everyone around me is describing the wonderful raspberry and strawberry aromas. It came to the point where if I thought I could detect blackcurrant I would claim it to be raspberry with no basis for this other than I decided if I smelled one thing it must be the other. 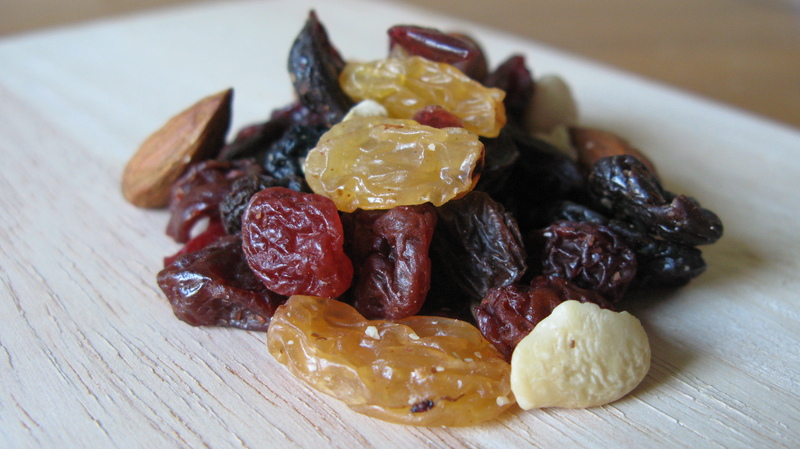 I realised that this was not the best way to do things so I decided to teach my nose – I drove to Sainsbury’s and purchased a large amount of fruit – fresh, tinned and dried and I sniffed them all! 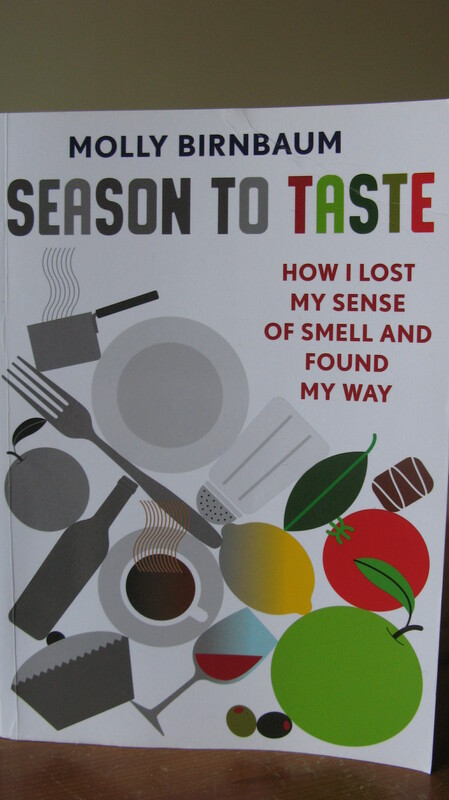 I am currently reading Season to Taste: How I lost my sense of smell and found my way by Molly Birnbaum (Portobello Books Ltd). Molly, an aspiring chef, lost her sense of smell when she was hit by a car and severed the neurons connecting her nose to her brain. In that brief moment her career and plans for the future were wiped out and she faced a future unable to smell her loved ones, unable to tell if the toast was burning, or more worryingly if there was a gas leak. This is an interesting (and moving) book for anyone with an interest in smell. Molly, who had access to some of the world’s top experts on smell, aromas and the brain, gradually regained her ability to detect aromas but the ability to name those smells didn’t follow at the same time – she knew there was something there, just not what it was. She had to re-train her brain to associate what she smelled with the environment around her. Molly also spoke to an aroma expert who said that the power of suggestion had a big effect on what people could smell. This is something I have noticed during wine tastings. 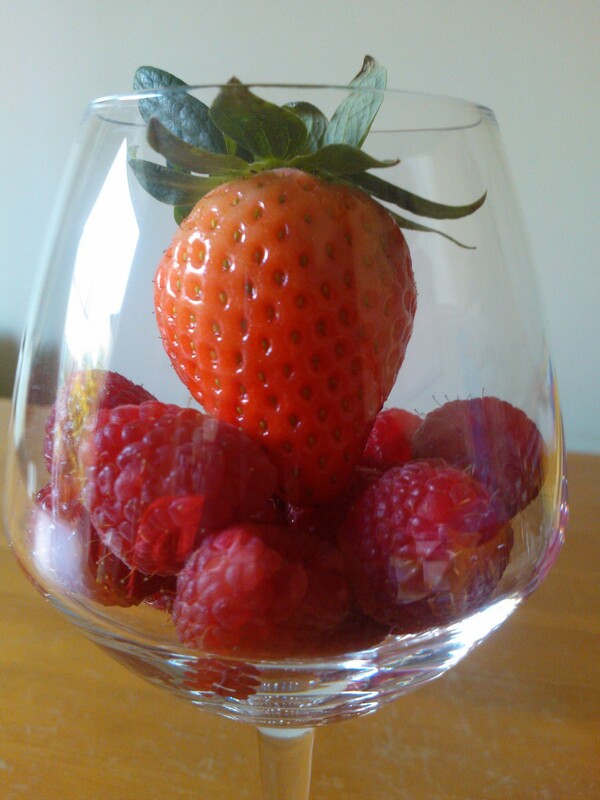 If someone says ‘hey that smells of melon,’ suddenly melon pops out of the glass where it hadn’t been before. This is why I enjoy blind tastings as you are on your own and left to your own abilities. According to Jamie Goode in his book The Science of Wine: From Vine to Glass (University of California Press), women respond to aromas more efficiently than men. This is linked to an increased sensitivity to smells during ovulation and the fact that the way women’s brains deal with language is different to men – apparently odour processing and language processing might use the same resources in the brain. Appetite is also known to have an effect on how we smell – the hungrier we are the better our ability to smell. We also start to lose our sense of smell the older we get – something that is linked to malnutrition in the elderly. So being a female = good, getting old = bad – at least I’ve got one thing going for me! Learning to smell wine is about learning a new language and associating those words with what you smell in the glass. The delicious dried fruit, nut and honey aromas coming from a glass of Sauternes that are also accompanied by the smell of botrytis- who would have thought that a fungus could have such a unique smell? It is also about not making a judgement about the wine and then making the aromas fit the words. For example, deciding that a wine is Sauvignon Blanc and then smelling gooseberry, asparagus and passion fruit even when they are not there. 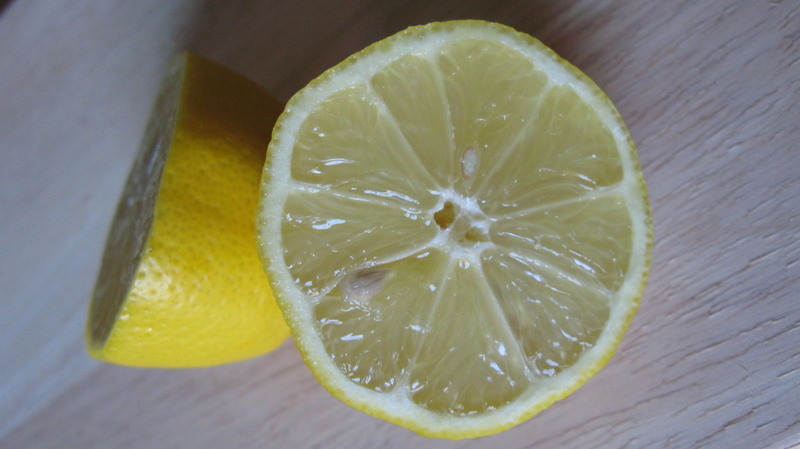 I won’t say that I have a great sense of smell yet, but it is definitely something I am working on – if I walk past the kitchen cupboard I take out the bottle of Cassis and take a sniff, or I’ll dissect a lemon, tasting and smelling the individual components – the zest, flesh and pith. It’s about making an effort to discover the world around you; I’ve noticed that in general my sense of smell has improved since I started studying wine. Aromas that would have once passed me by creep up and say hello, sometimes they are welcomed, sometimes not, but it is nice to add that additional layer of appreciation to my surroundings.